RCMP is asking for the public's help finding Fuhr's mask and jersey. SPRUCE GROVE, Alta. 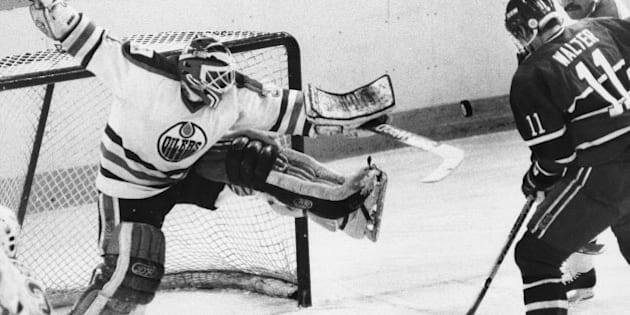 — Mounties are asking for help to find whoever stole a former Edmonton Oilers goalie's mask and jersey from an arena named after him. Police say the jersey and mask have great sentimental value to Spruce Grove, Fuhr's birthplace.